A California nursing facility cannot settle a dispute with a former patient through arbitration, despite her son signing the agreement, an appeals court ruled earlier this week. That’s because Sedigheh Tahmasebi only speaks Farsi and would not have understood a Gordon Lane Healthcare admission officer, who had asked whether the patient’s son could sign the agreement on her behalf. 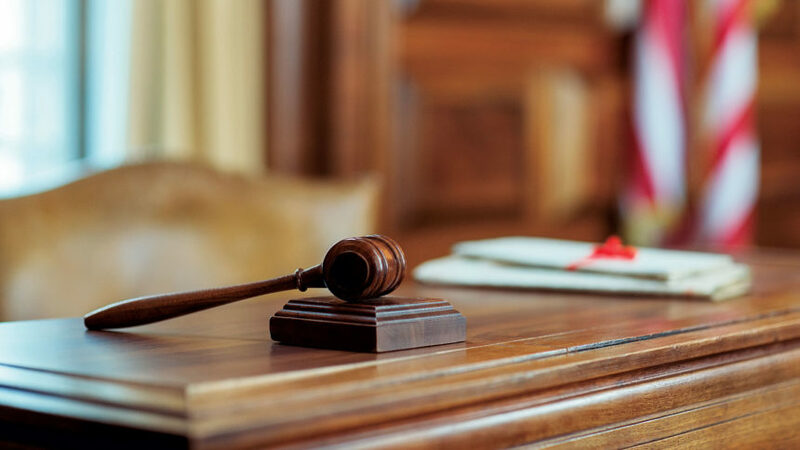 The admission officer did not say in any testimony that she understood Farsi, and thus the Fullerton, CA-based facility cannot meet its burden of showing that the document was enforceable, the court ruled. The dispute dates back to May 2017, when Gordon Lane first admitted the 86-year-old woman following total left-knee replacement surgery. At the time, Tahmasebi had been flagged as a high-risk for injury because of her age and frailty. She alleges that in June 2017, she suffered a second left-knee injury when a nursing assistant “recklessly pushed” her wheelchair into a bathroom door. Her family subsequently sued, claiming the facility did not meet her basic medical needs, and failed to diagnose the new injury: a patella fracture. Gordon Lane had attempted to settle the dispute through its arbitration agreement, signed by Tahmasebi’s son, Fred Amin. But the California Court of Appeals, Fourth District, quashed those efforts with its April 2 ruling. Kathleen Walker, an attorney representing Gordon Lane, said the center could not comment on a former patient’s medical history. However, a previous investigation by the California Department of Health found Tahmasebi’s allegations to be “unsubstantiated.” The provider also submitted documents in court, detailing that the octogenarian and her son had a conversation in Farsi about the arbitration document. Afterward, the mother nodded her head in agreement before Amin endorsed it.